In general, the market was strong again on Saturday, the REIV reported a 79% clearance rate for the 764 properties auctioned, down from 1049 for the same time last year. The countdown is on now for Christmas and the Spring market is going to see some continued disruption with more school and public holidays and the Spring Racing Carnival affecting the auction timetable. Next weekend is the last big auction weekend before most of the market takes a break for school holidays and the AFL preliminary and grand finals. Many campaigns won’t commence until the 1st October as vendors are reluctant to pay for advertising (which can be north of $20,000 for some properties) when potentially some of their target market is absent. This leaves the 22nd of October as the next major weekend before it is disrupted again for Derby and Cup day. We therefore see the market making a late surge in November/December with six (possibly seven if you include the Saturday before Christmas) weekends of uninterrupted campaigning which will hopefully provide some frustrated buyers with opportunities to buy before the conclusion of 2016. 18 Violet Grove, Hawthorn (Campbell Ward/Richard Winneke, Jellis Craig) – a functional floor plan with a bit of quirky renovation and tricky off street parking didn’t stop two bidders fighting it out. On the market for $2.15million it sold for $2.325million. The next big auction weekend is 22nd October and we look forward to providing our thoughts when the properties hit the market. Two bidders fought it out at the auction of this pretty, renovated period home in front of a good sized crowd of around 60 people. James Paynter was at the helm and although it took two vendor bids to kick-start proceedings, bidding was steady throughout. After opening at $2m (VB), James headed inside to refer to his vendor at $2.1m; back outside, a tight two-way battle ensued until $2.22m was reached and the property was passed in. 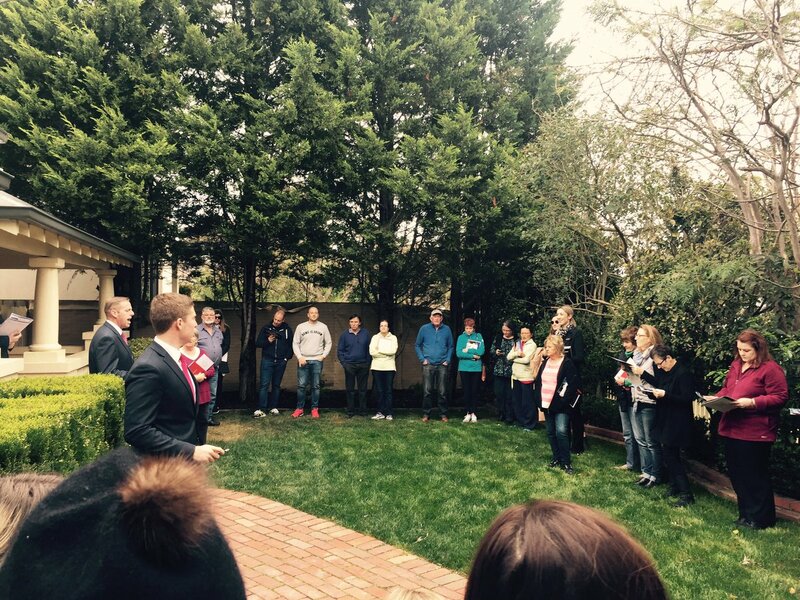 After some post-auction negotiations, the home sold for $2.42m. The private front garden was the perfect spot to hold proceedings – Mark Staples stood in front of the pretty Californian bungalow, while the crowd of around 45 huddled around him. 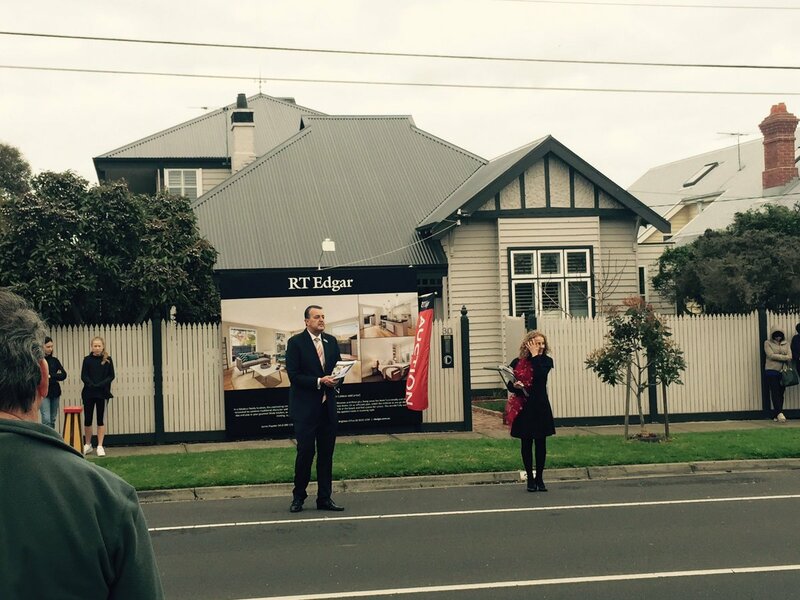 Looking for an opening bid, but unable to secure one, Mark tabled a vendor bid of $1.95m. After giving the crowd plenty of time to respond, Mark ducked inside to refer to his vendor. 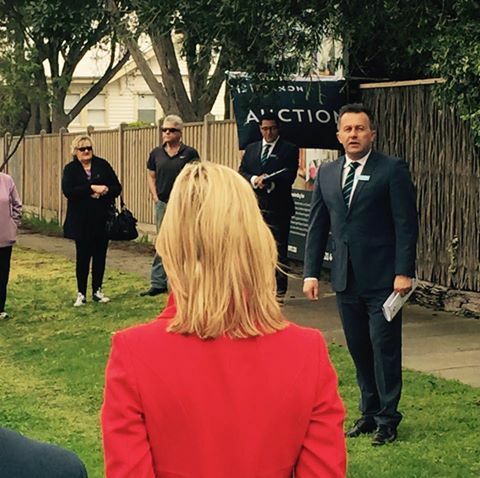 A second vendor bid of $2m did little to inspire any bidding and the property was passed in. 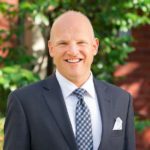 Tim Heavyside (Fletchers): “I see the market in a new cycle – a stable environment similar to the years of 2011-2013 (a balanced market, slightly advantaging the seller). 2. Premium location – mainly for convenient transport options (train, bus), schooling and the various zones and accessibility and recreational facilities – such as local shopping.